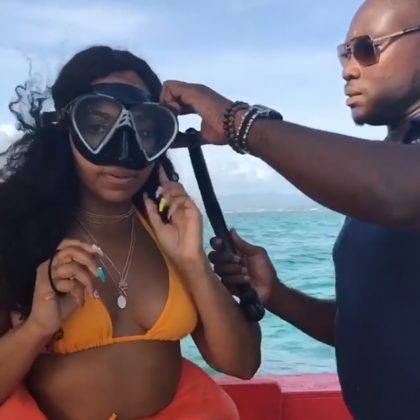 A bikini-clad Ashanti was “Stepping into the next chapter” at Grafton Beach Resort in August 2017. 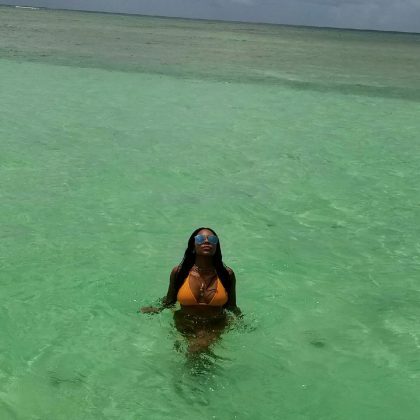 “We limin” is what a bikini-clad Ashanti said about her time hanging out at Pigeon Point Heritage Park in August 2017. 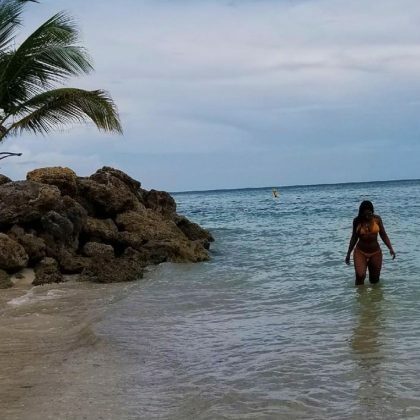 Ashanti soaked up the sun and the “#culture” when she traveled to Buccoo Reef in August 2017. Ashanti was “Limin” — aka hanging out — when she went to Fort King George with her mom in August 2017. 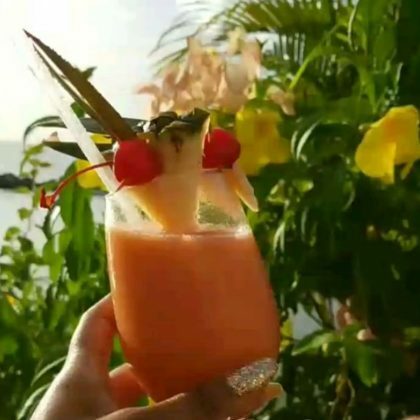 Ashanti held up a tropical drink when she traveled to Crown Point in July 2017. 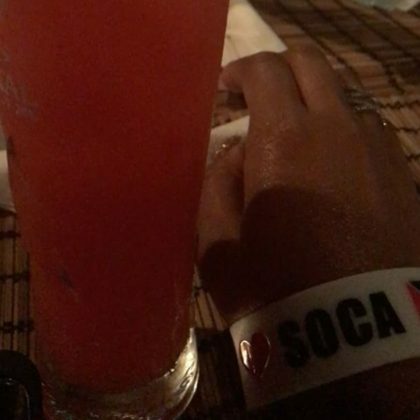 Ashanti enjoyed a cold drink and a meal during her Tobago trip in July 2017.